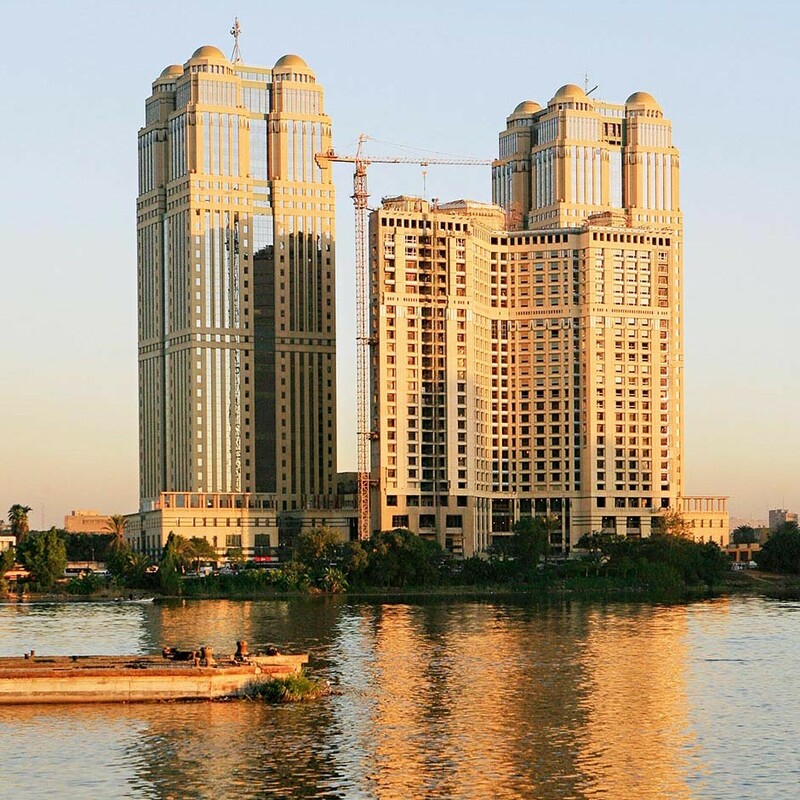 The Orascom Group includes subsidiaries in telecoms, construction, development, and technology. Orascom Construction Industries (OCI) was founded in 1950 and is owned by Onsi Sawiris, the richest man in Egypt. OCI is among the world’s top contractors, undertaking large scale infrastructure projects for public and private clients in North Africa, Asia, and Europe. It owns and operates cement plants in Egypt, Algeria, Turkey, and Pakistan, among others. Global Telecom Holding, formerly Orascom Telecom, has a significant geographical presence in the Middle East, Africa, Canada, and Asia, delivering telecommunication services to over 86 million subscribers.